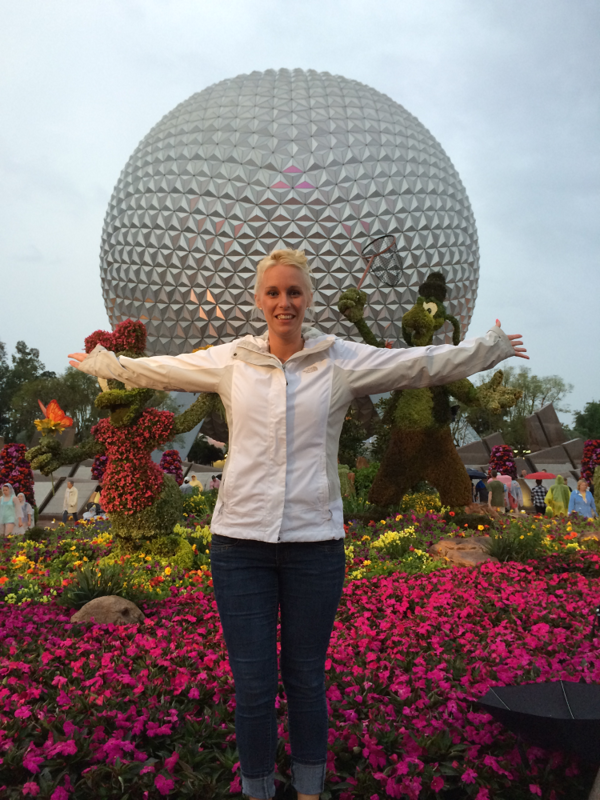 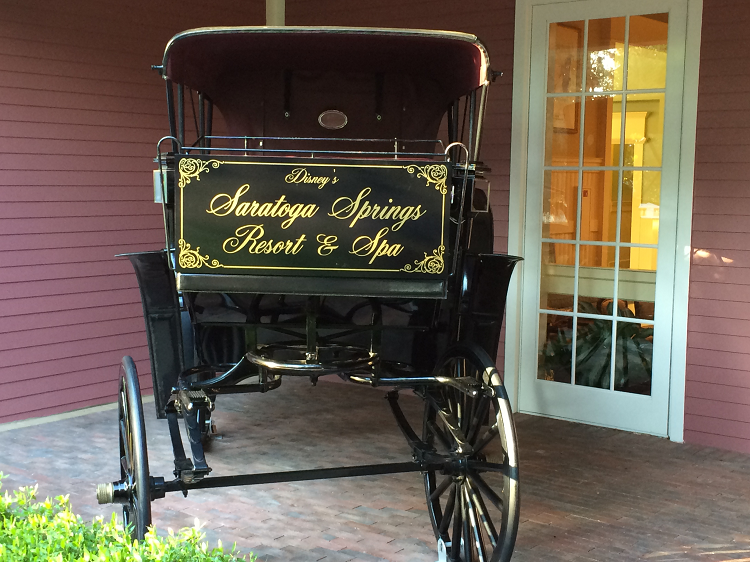 I stayed at the Disney's Saratoga Springs Resort & Spa within the Disney World park and had a great time with my wife and family. 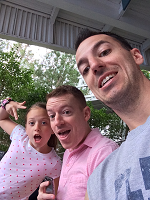 We visited Epcot, Hollywood Studios and spent plenty of time walking up and down Downtown Disney. 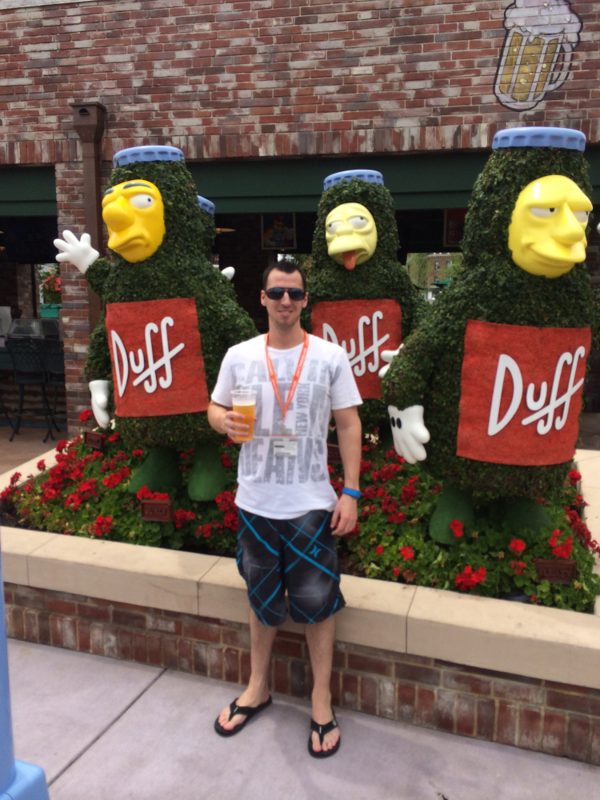 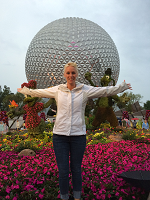 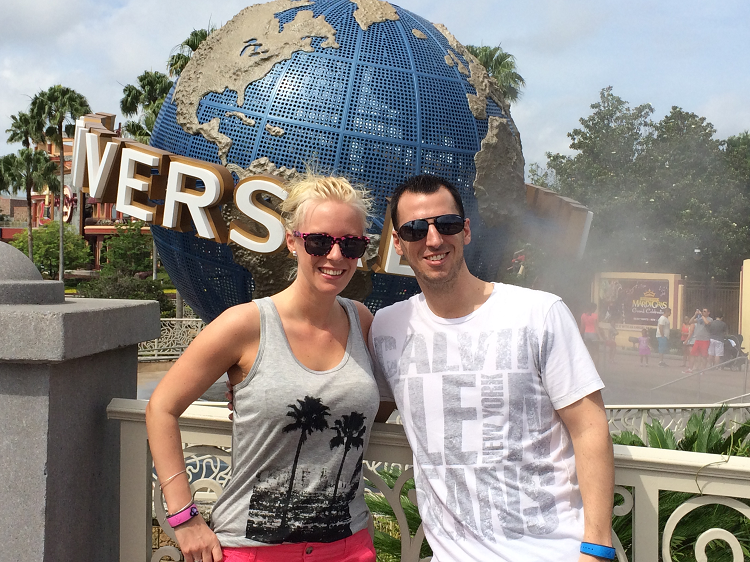 Aside from the Disney attractions we also visited Universal Studios and Sea World, both of which are amazing to see. 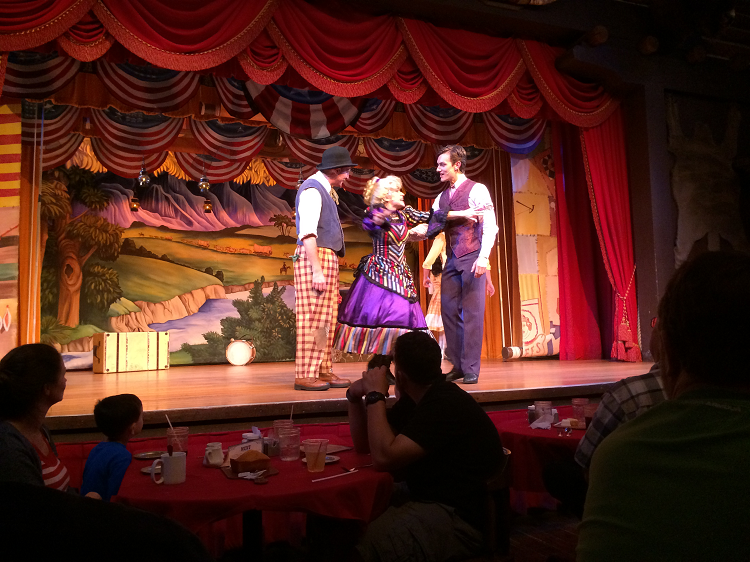 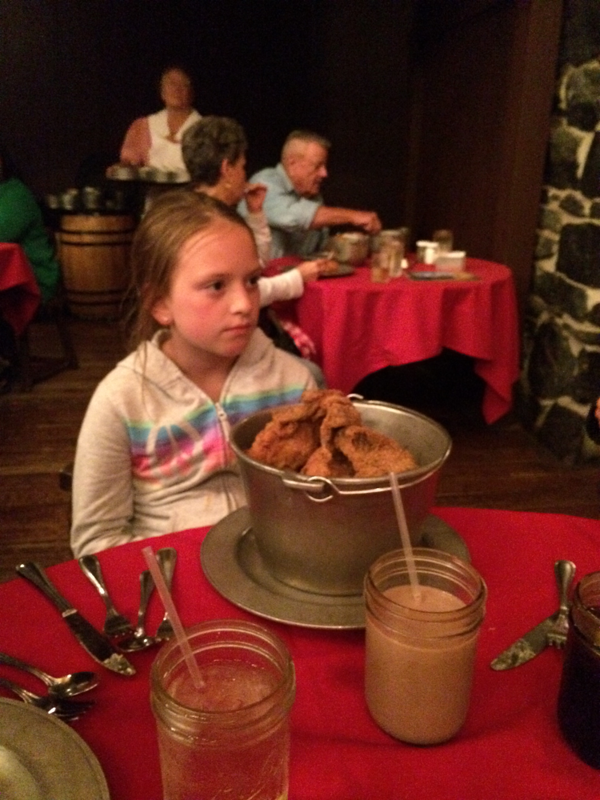 We also went to a lot of dinner shows and our favorite was the Hoop Dee Doo comedy dinner show. 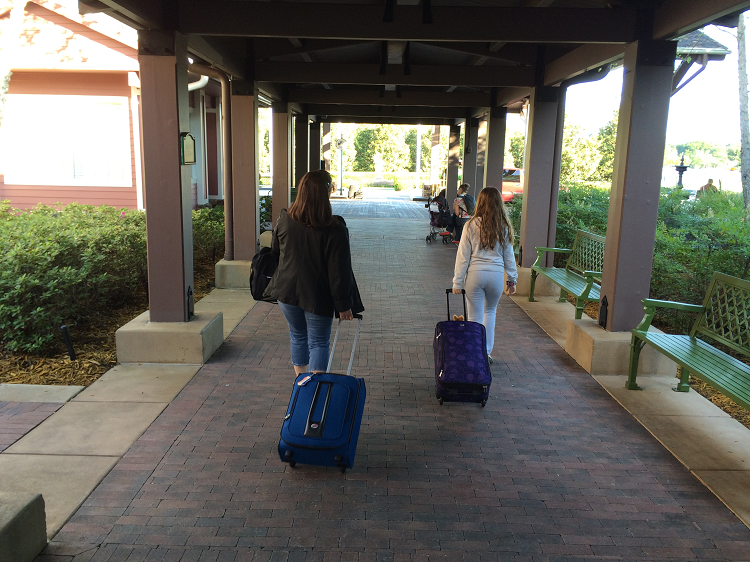 I would recommend staying on-site (within Disney campus) because there's a lot of walking involved when visiting the theme parks. We averaged 17,000 steps per day when we walked around Disney, so you should pack accordingly. 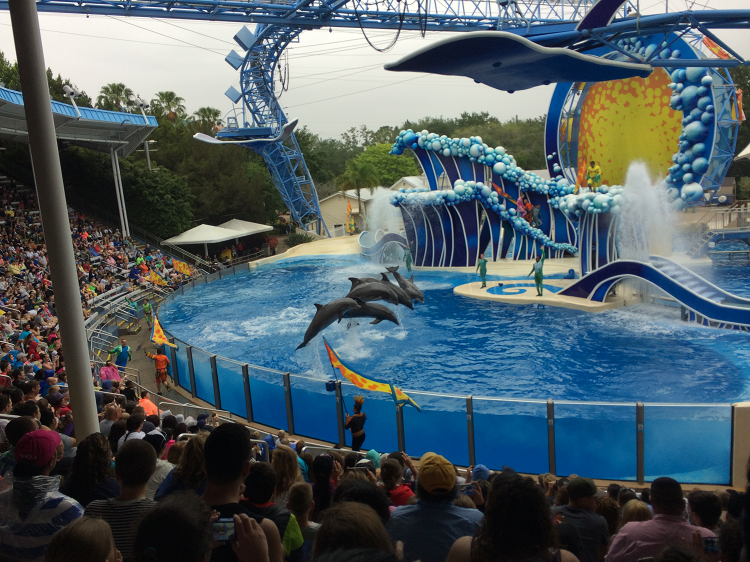 I wish we had spent more time at the water parks because we could cool off easier in the water, but still had a blast visiting the theme parks and seeing the huge extravagant roller coasters, characters and other rides.